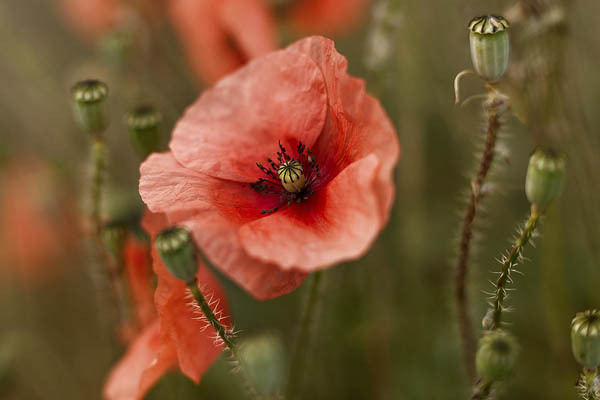 In 1914, Britain joined the First World War in response to the German invasion of Belgium. Three major battles were fought around the southern Belgian city of Ypres, and Flanders became synonymous with the fighting that almost wiped out a whole generation. The city's imposing twelfth century Cloth Hall was totally destroyed but has been rebuilt to the original design. 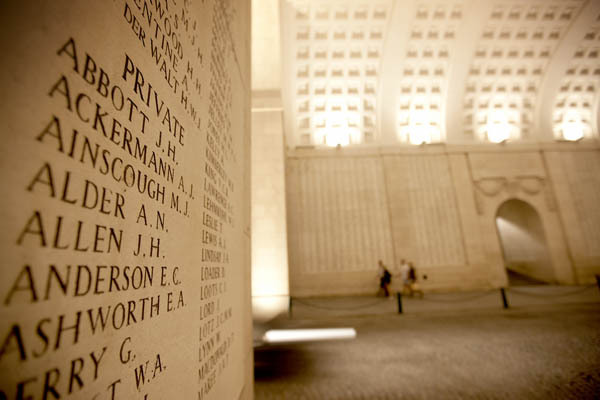 On the Menin Gate Memorial to the Missing the names of more than 50,000 British Commonwealth soldiers are inscribed. You will walk the moonscape of Hill 60 to the south of Ypres - a strategic feature which changed hands many times. It was there that poison gas was first used in warfare. In the Second World War, it was fought over once again in an attempt to protect the British evacuation beaches at Dunkirk. You will see the Canadian Memorial at Vancouver Corner and the Australian one at Polygon Wood. You will have a chance to visit some of the very moving British and Commonwealth cemeteries that seem to dot the landscape at every village and mark every turn in the road.